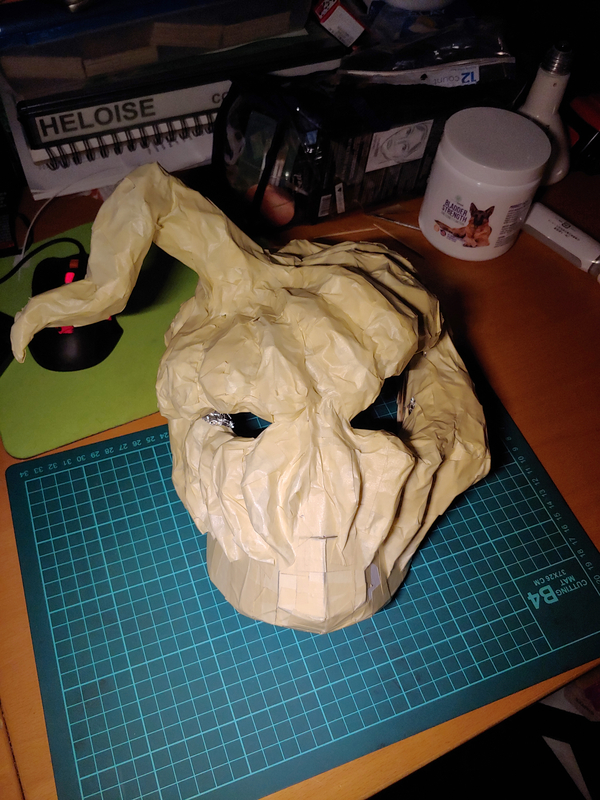 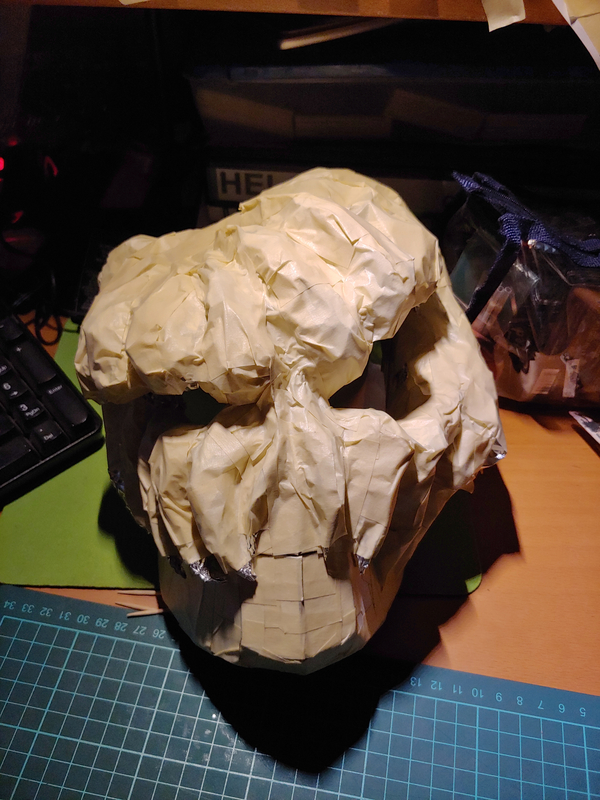 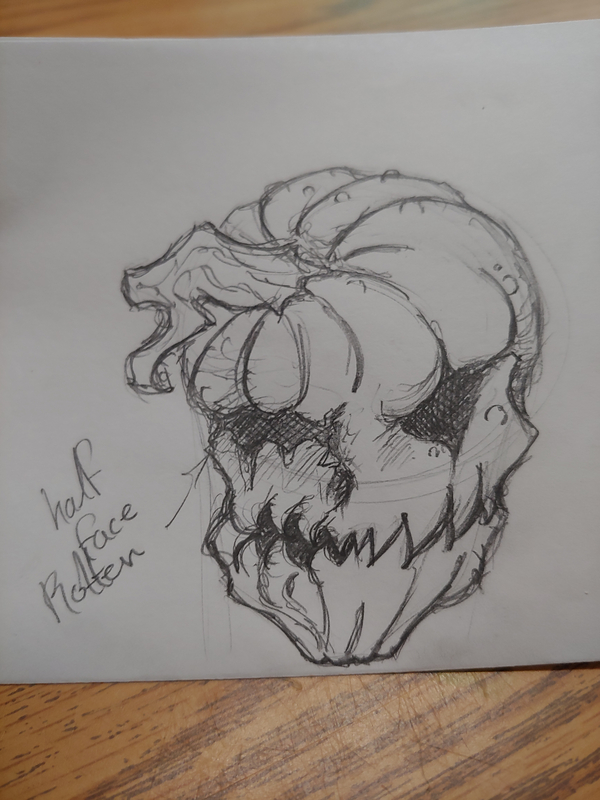 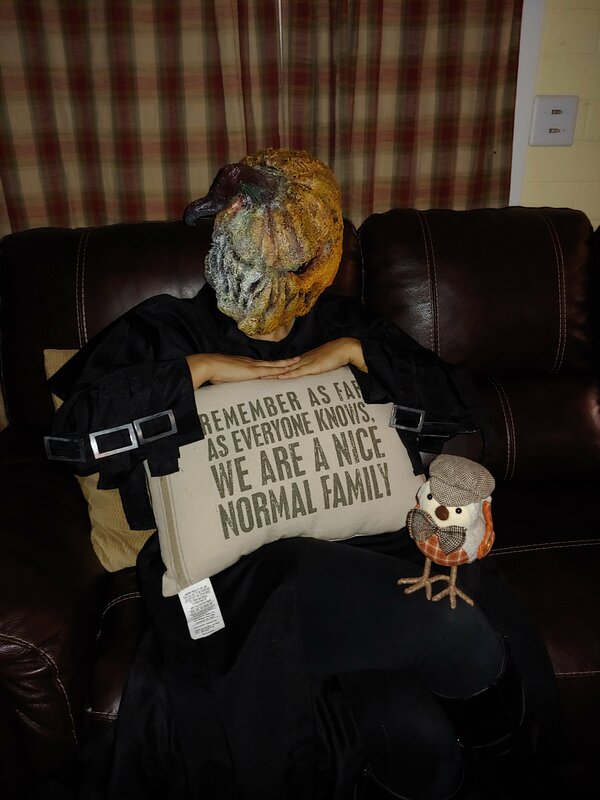 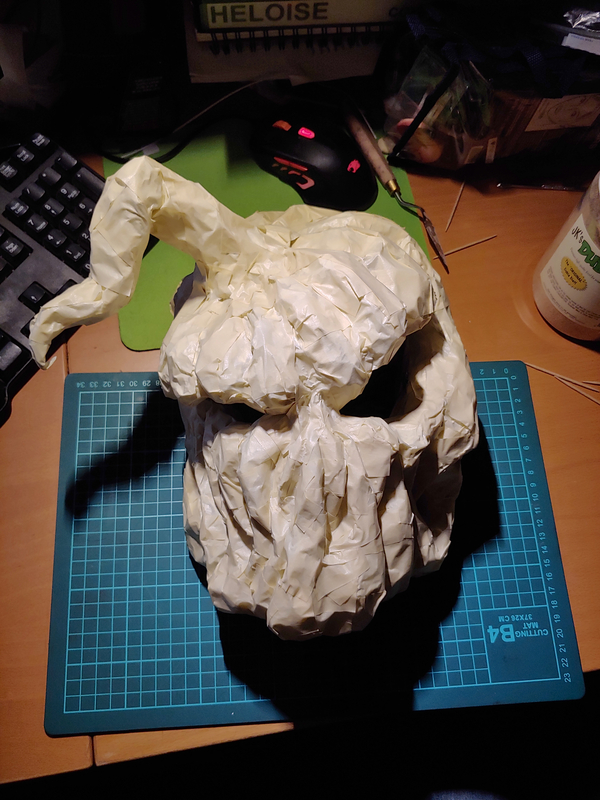 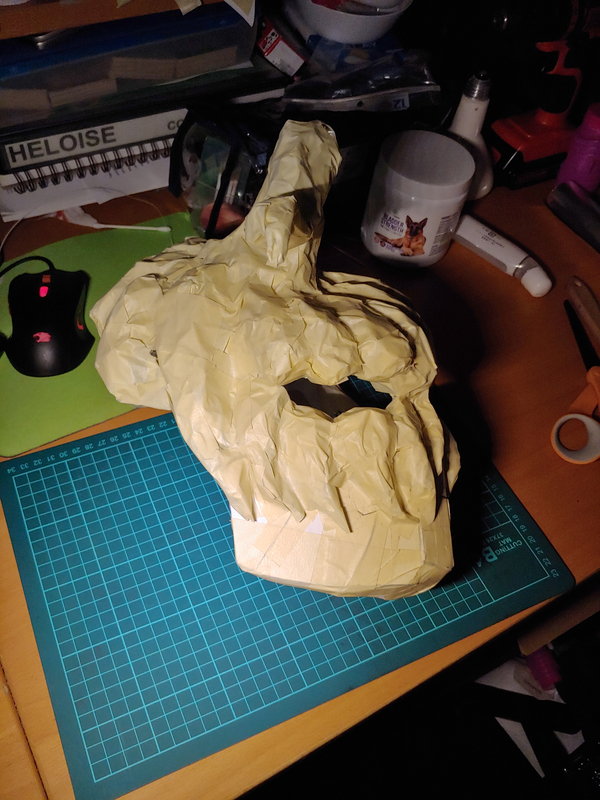 My first time making a mask of any kind. 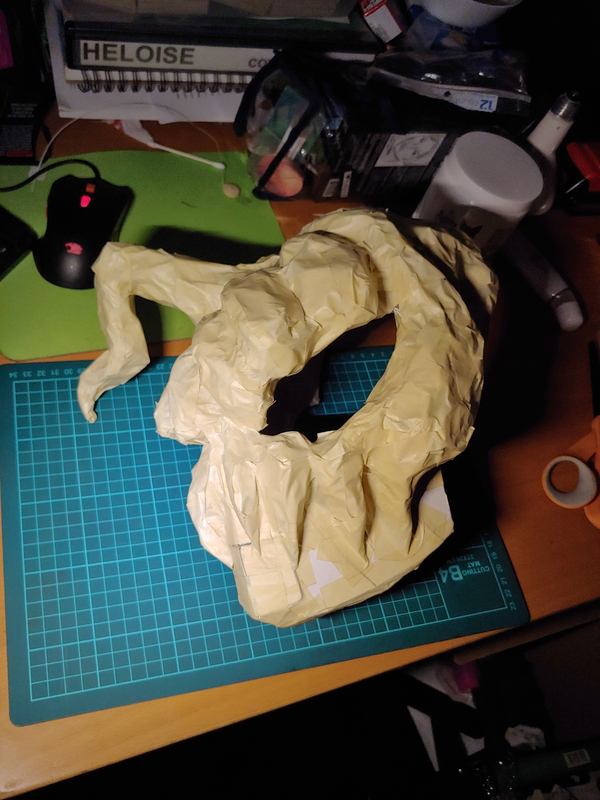 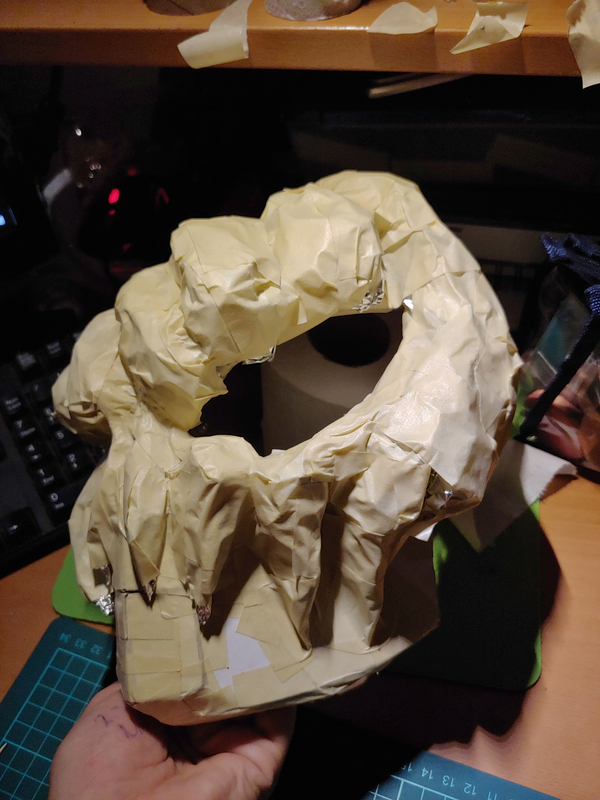 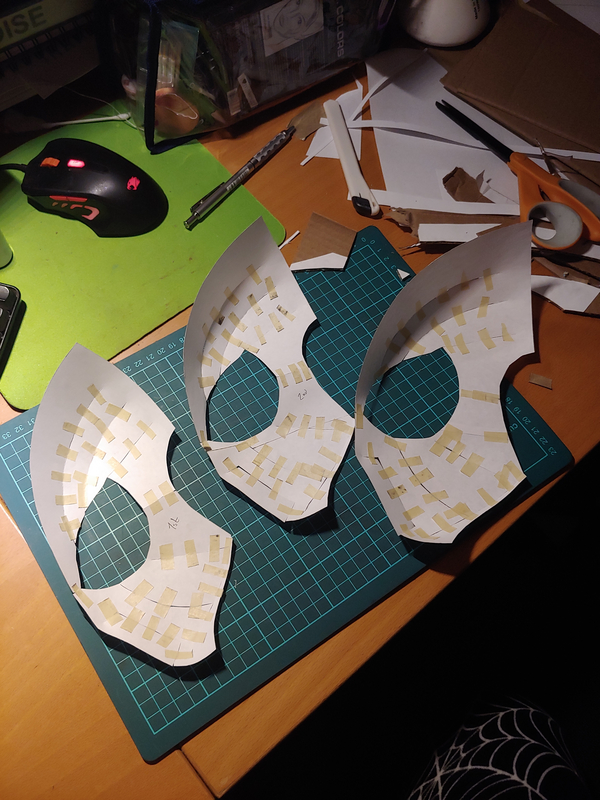 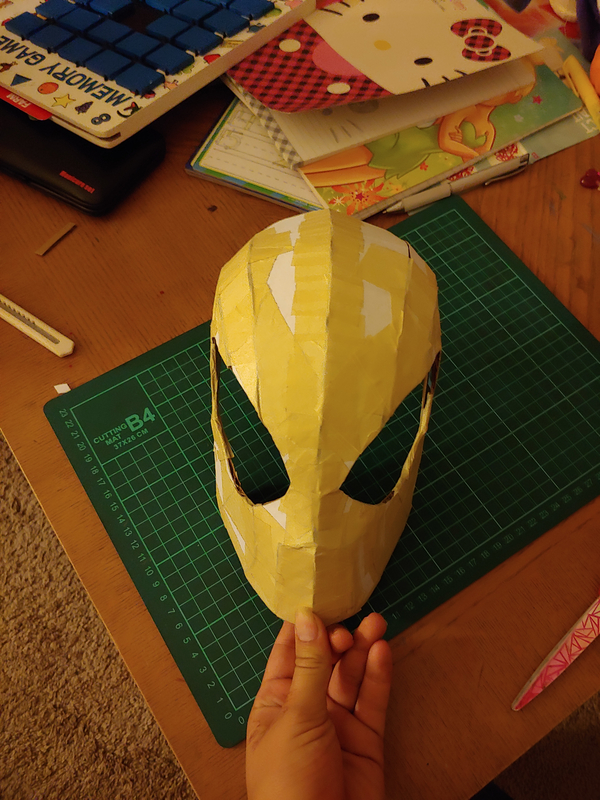 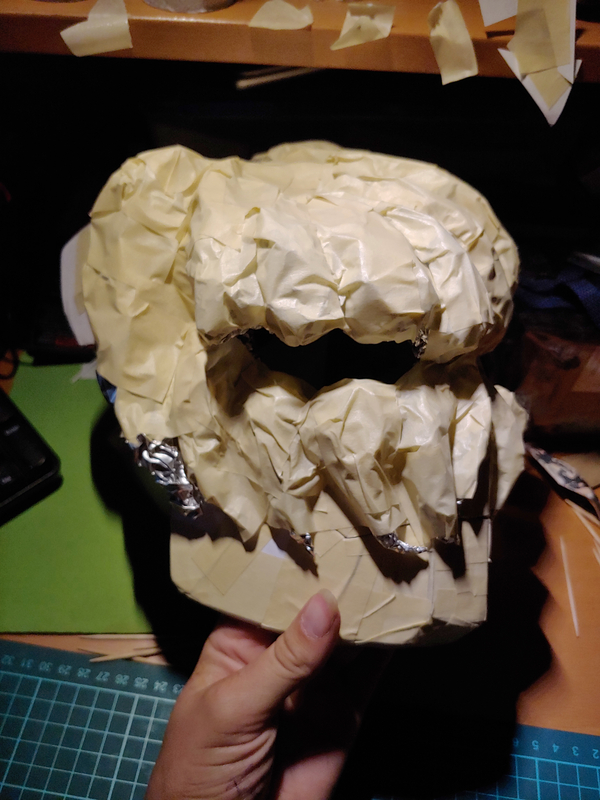 Started off with a Spider-Man mask template and cut it out of cardboard. 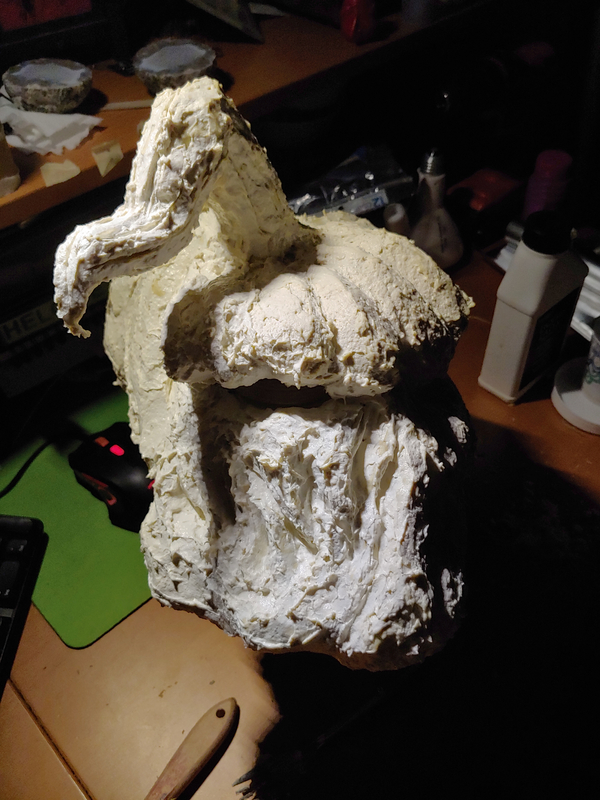 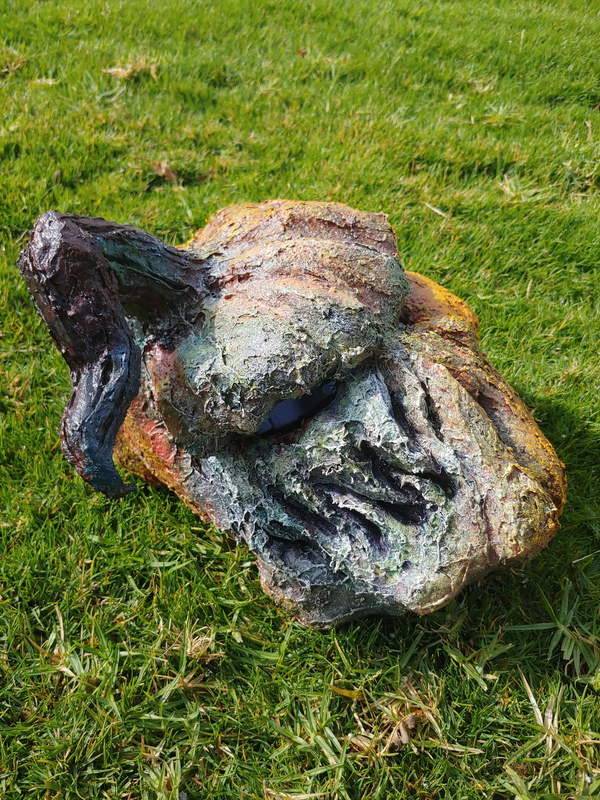 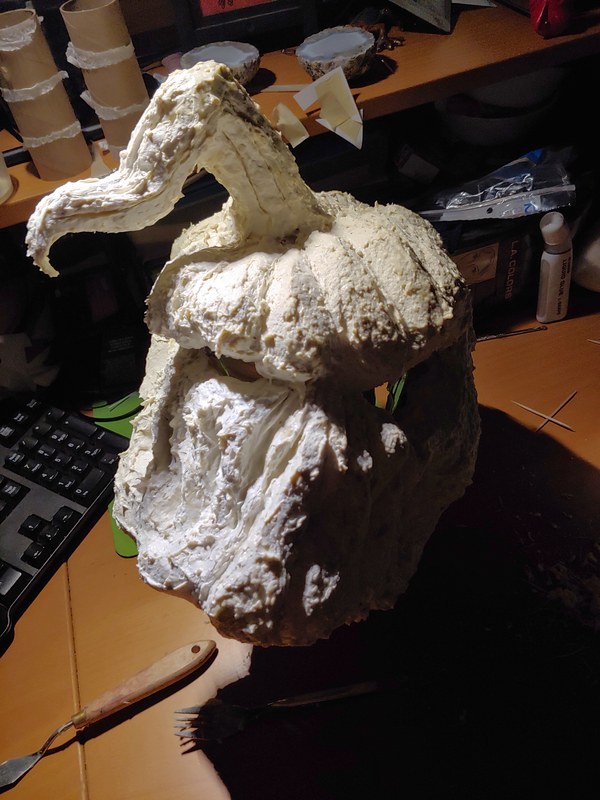 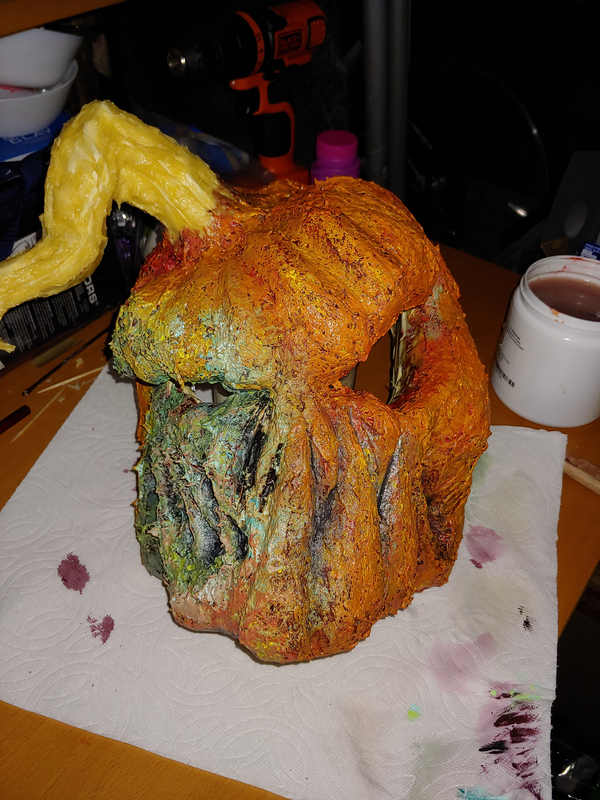 Built it up with tinfoil and masking tape, then covered it in laytex paste (just liquid laytex and flour). 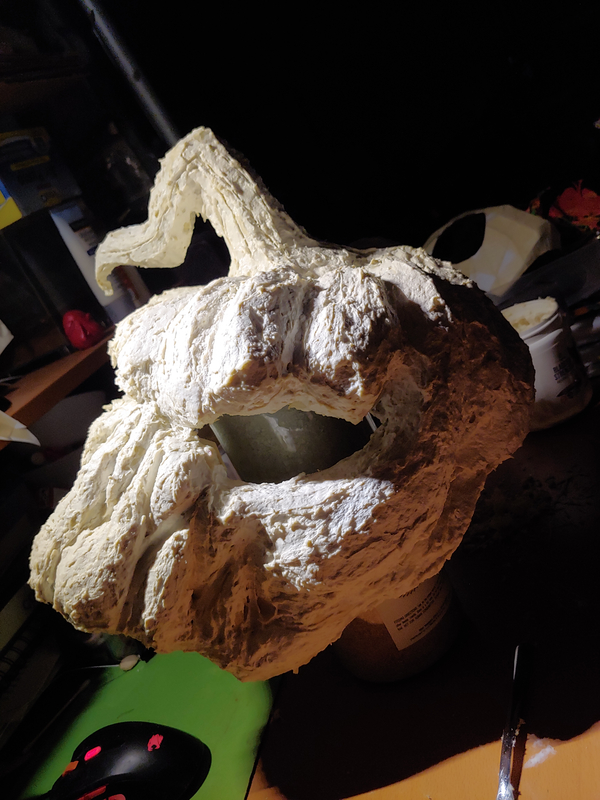 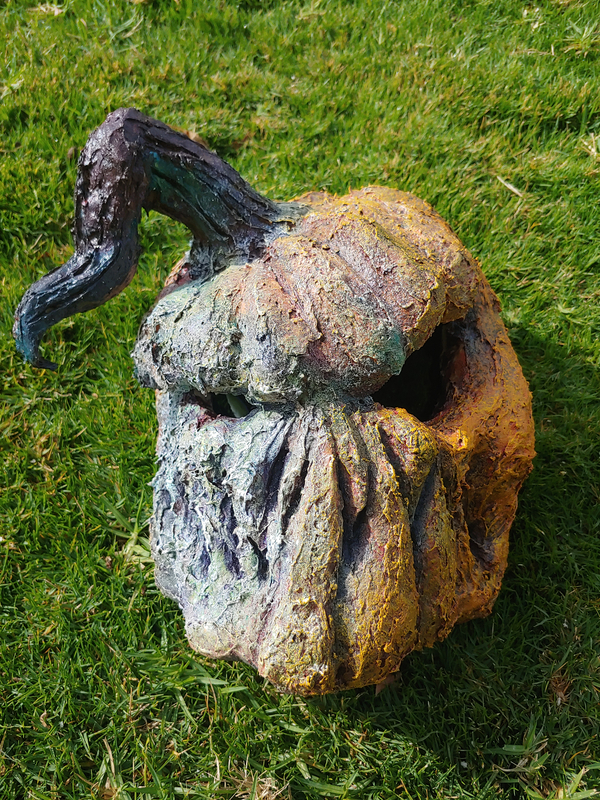 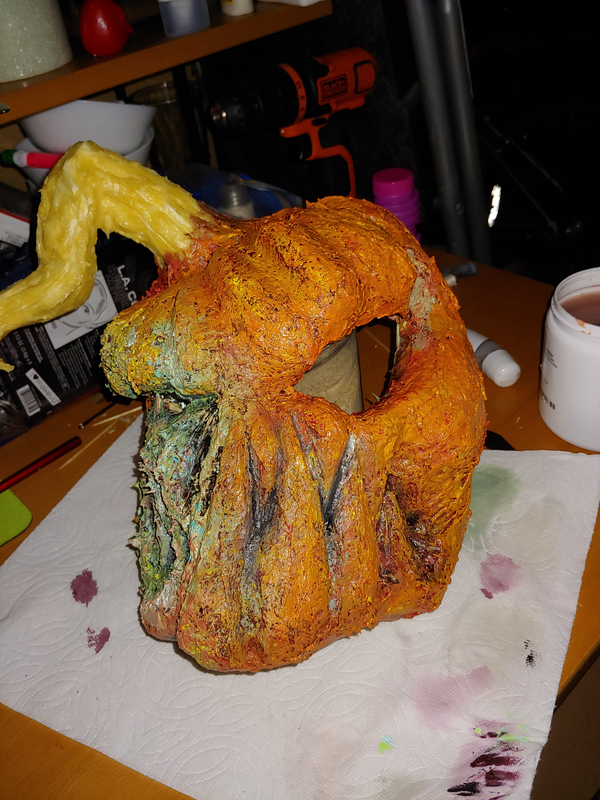 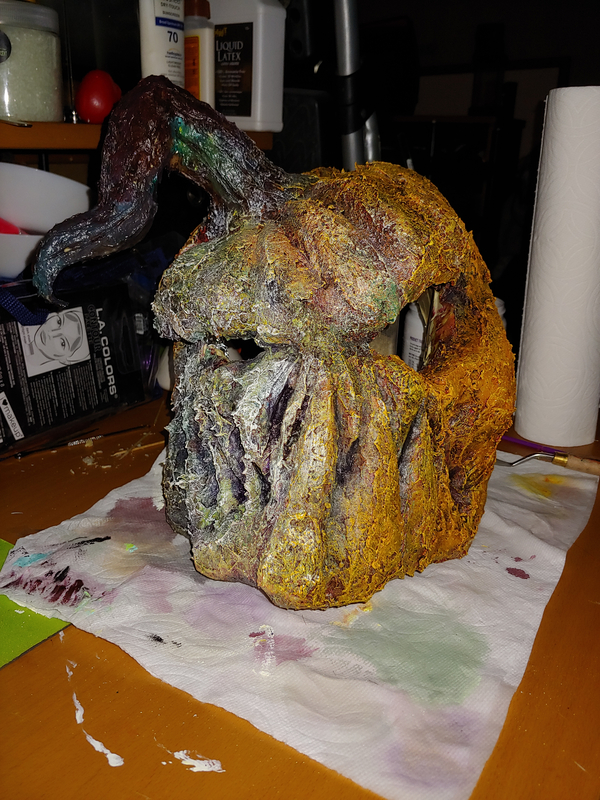 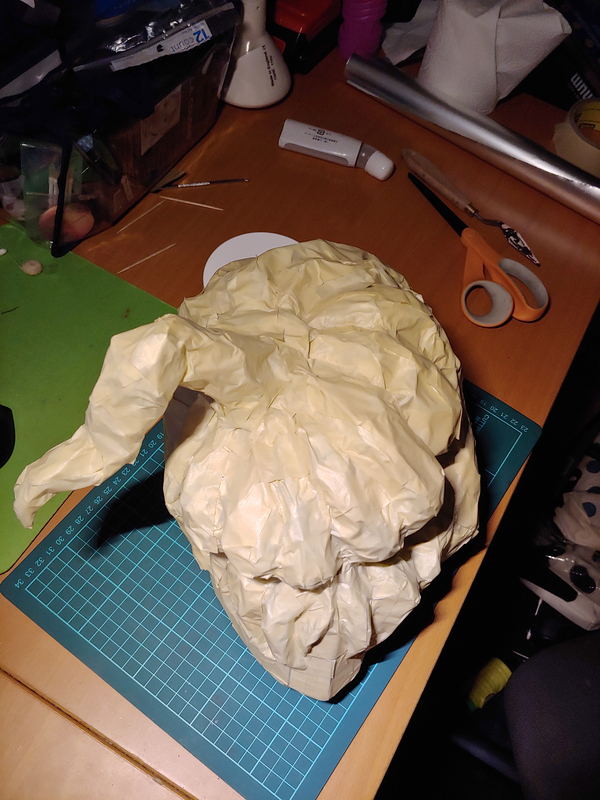 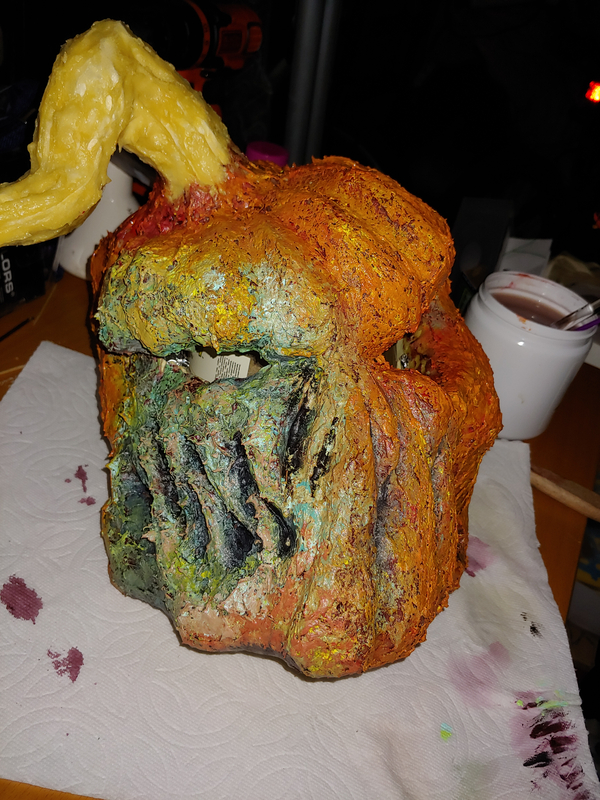 After that I took a heat gun to the side that is rotting and it gave it a slightly different texture than the rest of the mask. 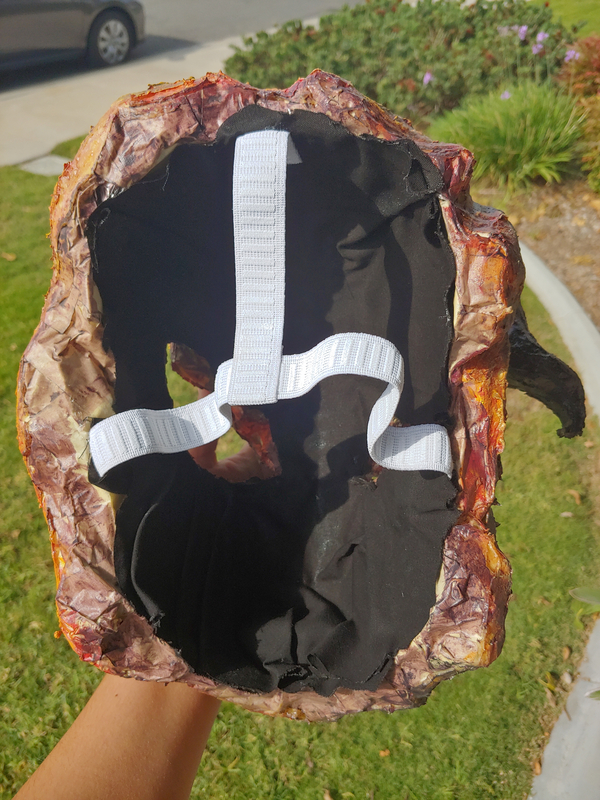 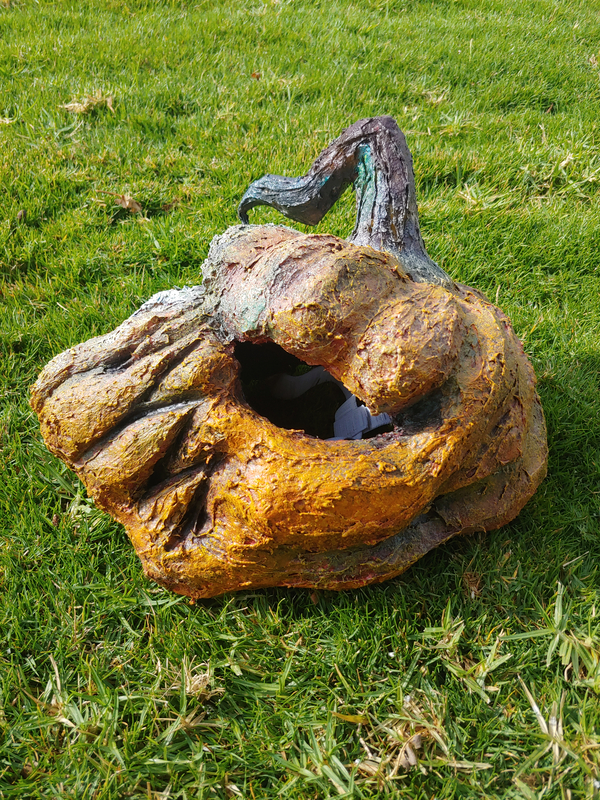 The inside was finished with black cloth, sponges, and elastic. 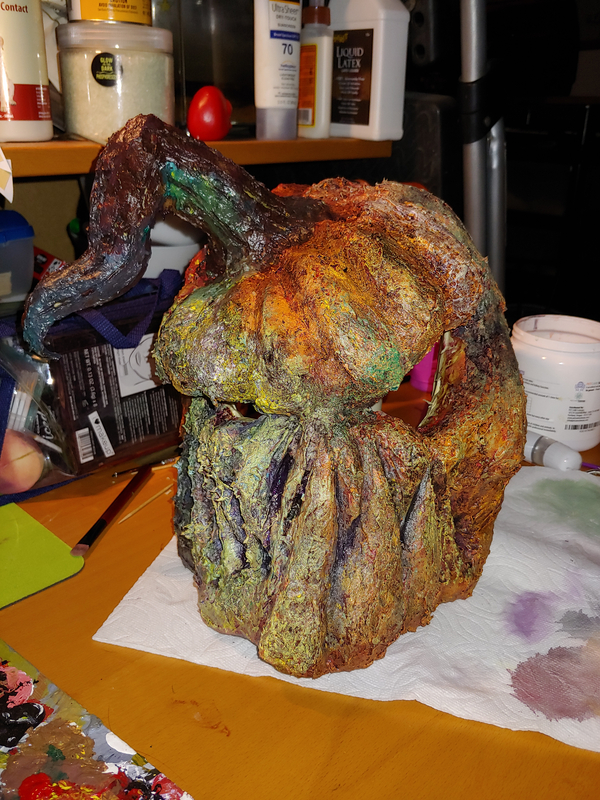 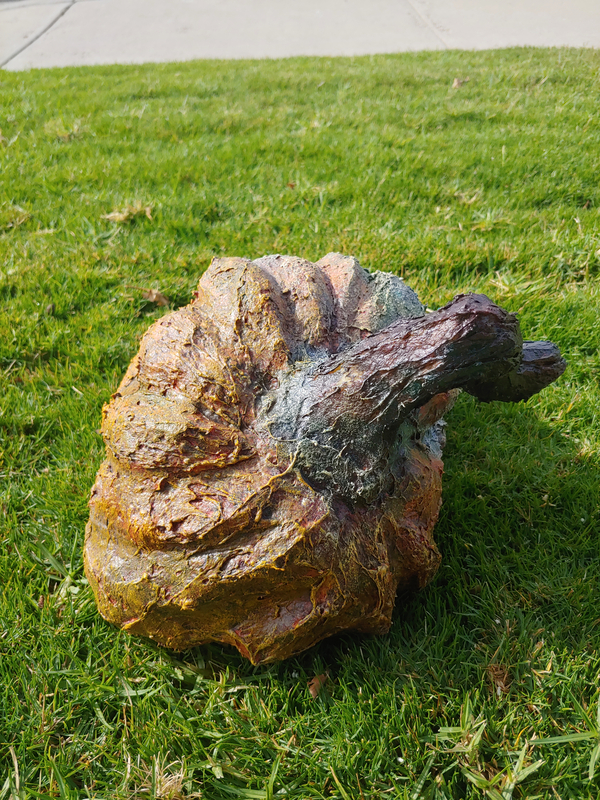 Painting was done with several layers of acrylic paint .